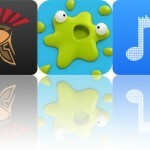 We have a collection of apps today that should make your life a little easier. InFocus Pro will help you get a handle on big projects. Shortcuts Keyboard puts your most used text blurbs at your fingertips. 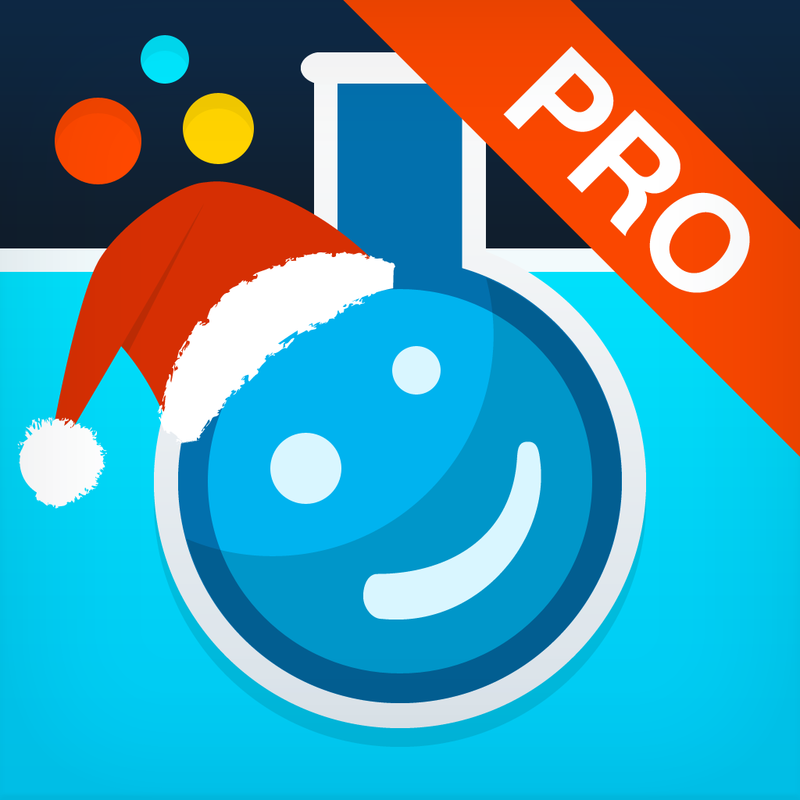 Pho.to Lab Pro takes the hassle out of creating fantastic photos. Shortcuts Keyboard ($0.99 → Free, 4.9 MB): Have your most commonly used text blurbs available at your fingertips with this custom keyboard. It’s for anyone who enjoys taking shortcuts. We love apps that save us time, which is why Shortcuts Keyboard comes highly recommended today. It allows you to create an unlimited amount of your own text-based shortcuts and use them within every app on your iDevice. If you need help figuring out how to install and use Shortcuts Keyboard, there’s a tutorial embedded within the app. Don’t forget, custom keyboards are only supported by iOS 8. Shortcuts Keyboard is available for free for a limited time. It has a 5-star rating with a total of 5 ratings. 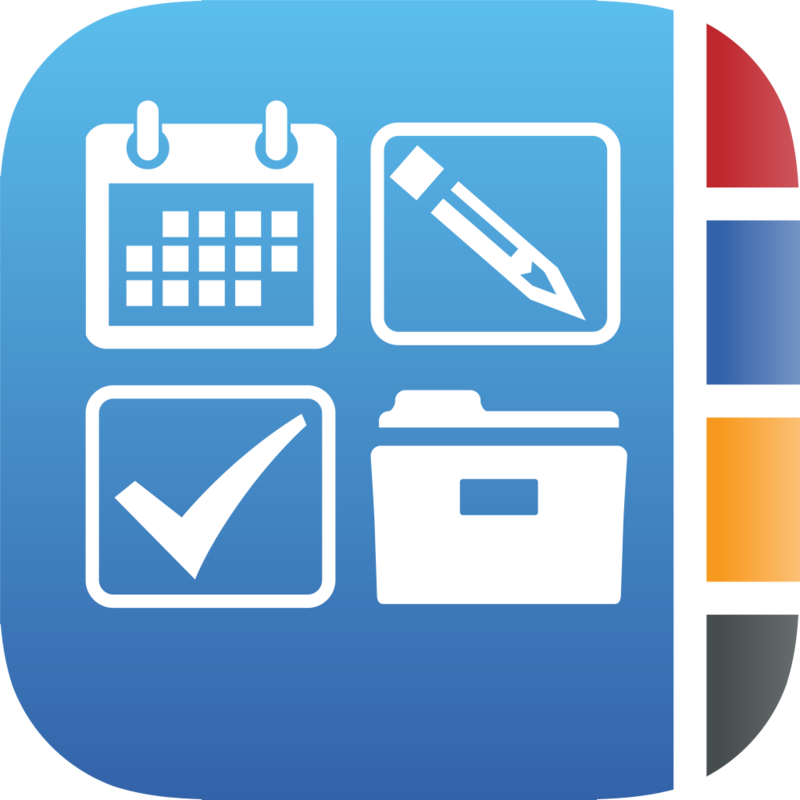 InFocus Pro – Calendar, To Do, Notes & Projects All-in-One Organizer ($6.99 → Free, 19.7 MB): Manage entire projects or just simple tasks with this productivity app. It’s great for business professionals or anyone with a lot on their plate. InFocus Pro – Calendar, To Do, Notes & Projects All-in-One Organizer is available for free today only (12/11). It has a 4.5-star rating with a total of 636 ratings. Pho.to Lab PRO picture editor: collage & pic grid maker! ($3.99 → Free, 19.0 MB): This photo editor allows you to do everything from applying effects to creating collages with very little effort. It’s the ideal photography app for anyone who likes to tinker. This is the most fun you’ll have with your photos. Pho.to Lab Pro contains more than 530 filters, effects, frames, collage templates, montages, and backgrounds to choose from. The app automatically detects the location of your face, so all you have to do is sit back and watch the magic happen. Most effects include the option to add text. The app also includes multiple cropping options, and the ability to share your creations via Facebook, Twitter, Instagram, or email. 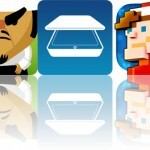 Pho.to Lab PRO picture editor: collage & pic grid maker! is available for free today only (12/11). It has a 4.5-star rating with a total of 1192 ratings. Link that Gugl Pro ($0.99 → Free, 49.2 MB): Chain together Gugls to climb the leaderboards in this ridiculously colorful puzzle game. 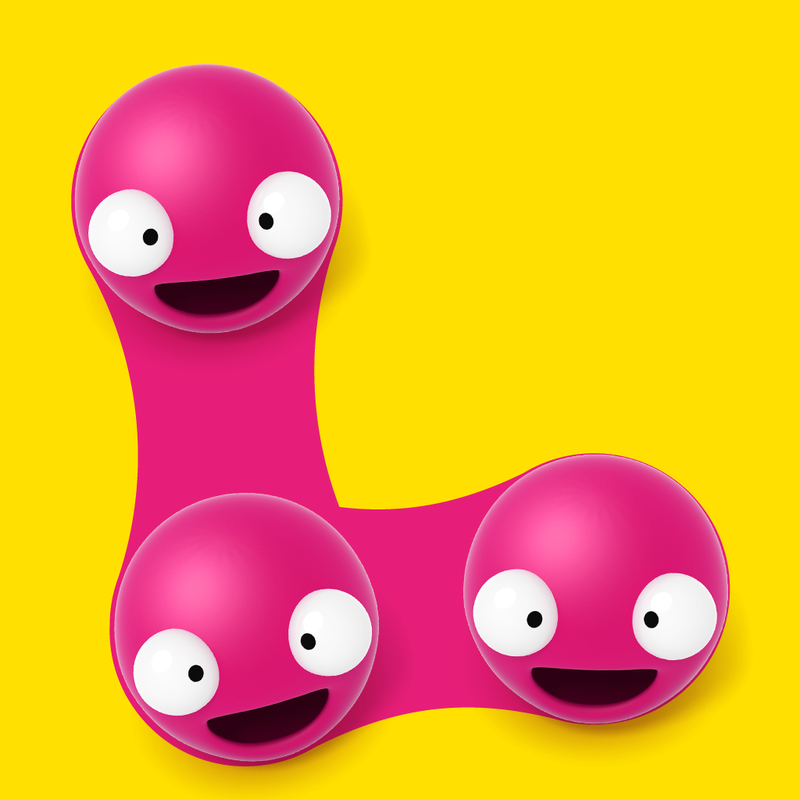 It’s for those who enjoy apps and games starring Talking Carl and his pals. Link That Gugl can be enjoyed by just about anyone thanks to its many, many different modes. The basic idea of the game is to link together Gugls of the same color to score them. Depending on the mode you choose you will be asked to create the longest possible chains, move quickly before the time expires, clear out every last Gugl, or create chains of specific colors. Bonuses and power-ups are scattered throughout each board, so try to fit them into your chains. The game also includes a kids mode. Link that Gugl Pro is available for free today only (12/11). It has a 4-star rating with a total of 63 ratings. The Nightmare Cooperative ($3.99 → Free, 190.2 MB): Work your way through dungeons filled with danger around every corner in order to collect as much gold as you can in this challenging puzzle game. It’s for fans of rogue-like and dungeon crawler games. The game has the word “Nightmare” right there in the middle of its name, so you’re obviously in for a major challenge. Your job is to lead a team of unlikely heroes through dungeons filled with traps and enemies in order to try and pay off the village’s debt. 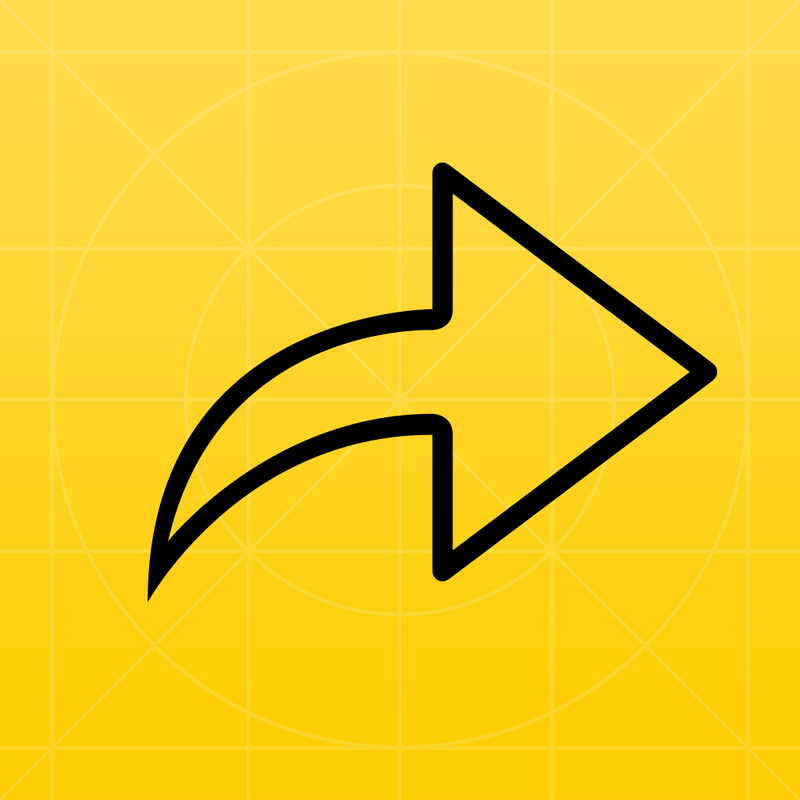 Simply swipe to move your team and unleash attacks to keep your enemies at bay. 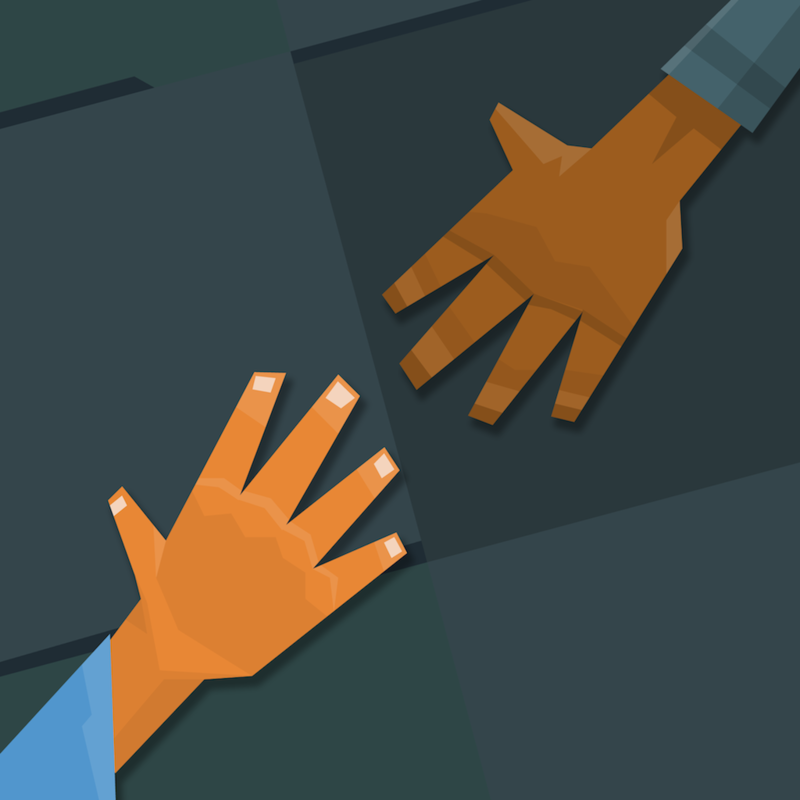 The catch is that your team members move as a group, which can cause some untimely deaths. Strategize and think before you act. Otherwise you won’t last long! The Nightmare Cooperative is available for free for a limited time. It has a 4.5-star rating with a total of 31 ratings. Kids Puzzles Puzzingo – Learning Puzzle Games for Toddler ($0.99 → Free, 41.8 MB): A collection of entertaining and educational puzzle games for your children. It’s ideal for parents and teachers with young children who enjoy interactive educational games. Unlike most educational games, your children will actually ask to play Puzzingo thanks to its fun and vibrant gaming environment. Your child will be provided with a scene and a collection of objects running down the right side of the screen. They must then drag and drop the objects into the appropriate spots within the scene. Visual cues are available, so even the youngest of children can enjoy the puzzles. The app also includes professional voice acting and bonus mini-games after each puzzle is complete. 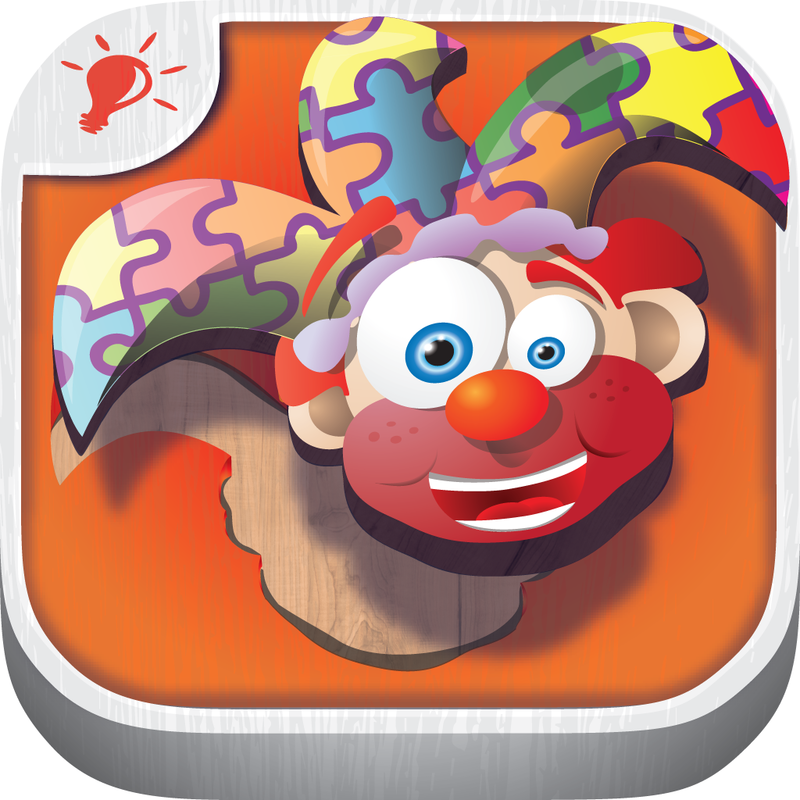 Kids Puzzles Puzzingo – Learning Puzzle Games for Toddler is available for free today only (12/11). It has a 4.5-star rating with a total of 2616 ratings. Pho.to Lab PRO picture editor: collage & pic grid maker!